Members of the class of 2019 and 2020 will be able to access their PSAT scores online today, December 11th. Schools and guidance counselors have had earlier access to their students’ scores, starting December 4. After seeing their son or daughter’s scores, many parents will ask the same question: What do these mean? Parents who have an older child may find these scores strangely unfamiliar. The scores have gone back to the future and returned to the 1600 scale instead of the 2400 scale. There are two scores on the test now: A math score and an evidence based reading and writing score. Each of these is scored from 160 to 760, and those scores are combined to give you a score from 320 to 1520. A PSAT score is on the same continuum as the SAT, so your score reflects what you would achieve on the SAT if taken that same day. The reason the PSAT doesn’t go to 800 in a section, like the SAT, is that the upper level content (those 800 level questions) isn’t on the PSAT. 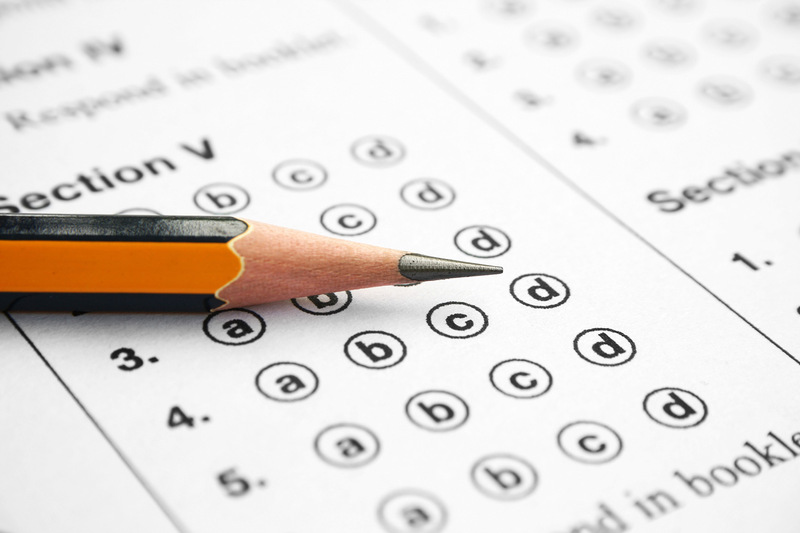 It isn’t immediately obvious how the number of right answers a student received connects to their final score because the PSAT and the SAT are graded on a scale. First, a student gets a raw score based on how many questions they answered correctly. That raw score is then calculated into a scaled score, which is the score out of 800. The reading and writing raw scores go through an additional step of being converted from a raw score to a sub-score from 10 to 40. Those two sub-scores are then put together to get the final scaled score out of 800. There will be a number of other kinds of sub-scores listed, but colleges are mainly focused on the total score out of 1600. If a student finds that there’s a gap between the score ranges for the colleges where the student would like to apply and their score, then you may want to consider some form of test preparation before taking the SAT. The SAT is offered 7 times a year on Saturdays. That means students and families should start preparing soon. With approximately 3 months to the next major test (March 10th), students should start by reviewing the PSAT and looking over all of the questions that they had wrong. They should see if they just made careless mistakes, or if they have some particular area of weakness. Students who are self-motivated can find a number of resources for extra practice, like On-Line Study or old-school book style. 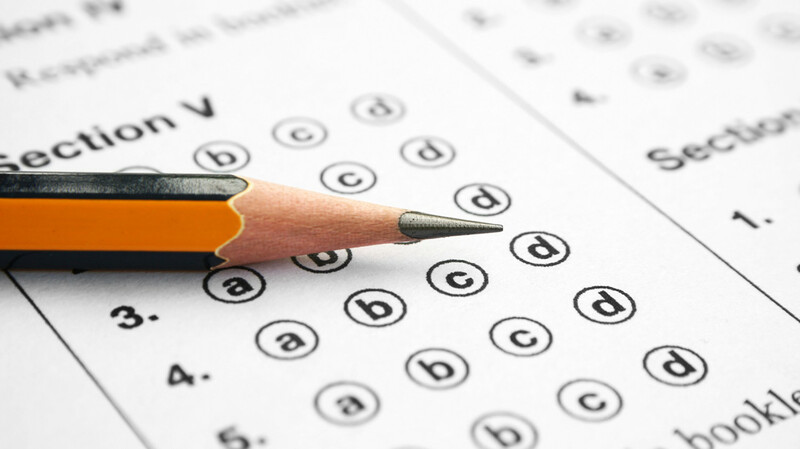 It is highly recommended all students take as many of the free College Board practice tests as possible. If self-study isn’t enough, then you should consider either a group class or private tutoring to help prepare the student for the SAT. Schools want to see that you are as prepared as possible each time you take the test.